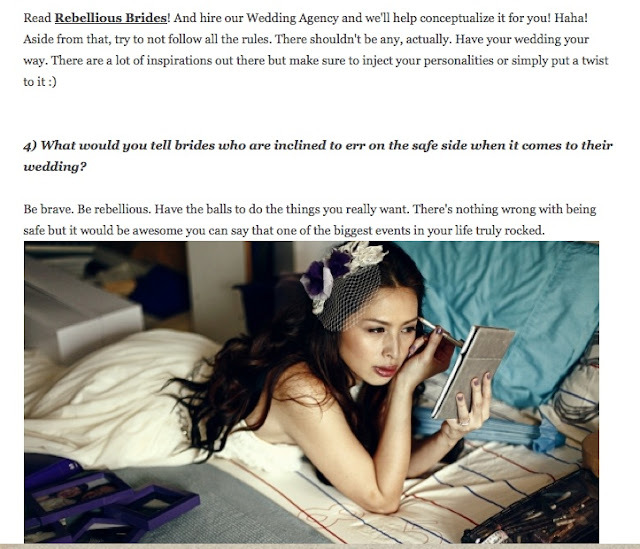 Thank you so much to Cathy Lao of Bridetastic for the wonderful features on us. We are totally loving the introduction! 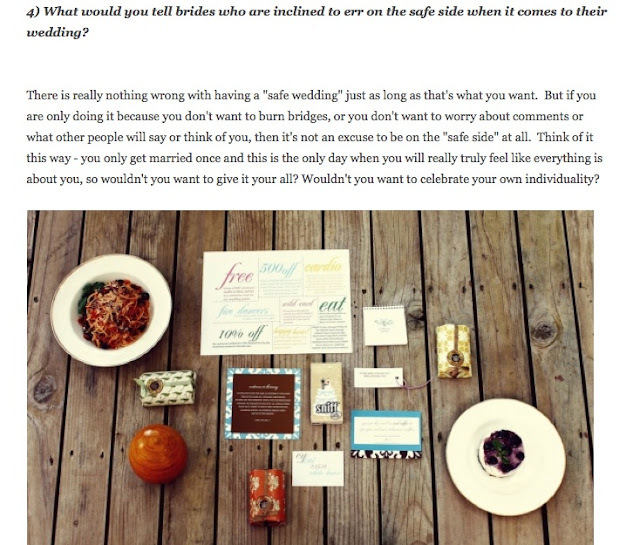 --and remember--we are hunting down brides (and wedding vendors) that are part of the Bridetastic community that we can feature here as well!